EghtesadOnline: When US President Donald Trump announced the reimposition of strongest sanctions against Iran on May 8, he also cast doubt over the survival of the country’s reinsurance deals with European counterparts. “If money transfer continues to be possible, Iran’s reinsurance deals will not take big hits and they will survive,” Financial Tribune quoted him as saying. 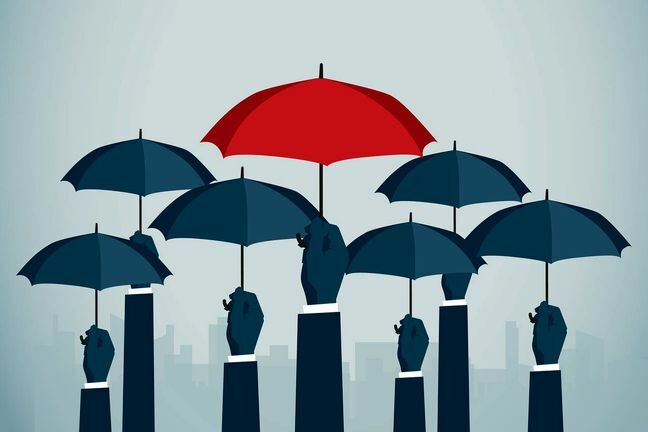 Iran’s reinsurance deals include a 2017 deal with Germany’s Munich re, the world’s largest reinsurer, that signed a contract with Saman Insurance Company affiliated with Bank Saman. Munich Re also signed a contract with Mellat Insurance Company, affiliated with Bank Mellat, to cover its life insurance portfolio. Mellat has a catastrophe excess of loss deal with SCOR worth €200 million, which was signed on the back of a framework deal reached between the French reinsurer and the Central Insurance of Iran. CII President Abdolnasser Hemmati has already announced that Iran has begun the process of conducting negotiations with eastern insurers, mainly located in China and Russia, if the Europeans opt to pull out of Iran for fear of US reprisals. About two weeks ago, Iran’s insurance industry took its first hit on the international scale when Reuters reported that Germany’s Allianz, which had a contract with Parsian Insurance Company and whose details were not publicized, is preparing to wind down Iran-related business due to possible US sanctions. “We are developing wind-down plans for relevant business to ensure appropriate termination within the defined periods,” an Allianz representative said.